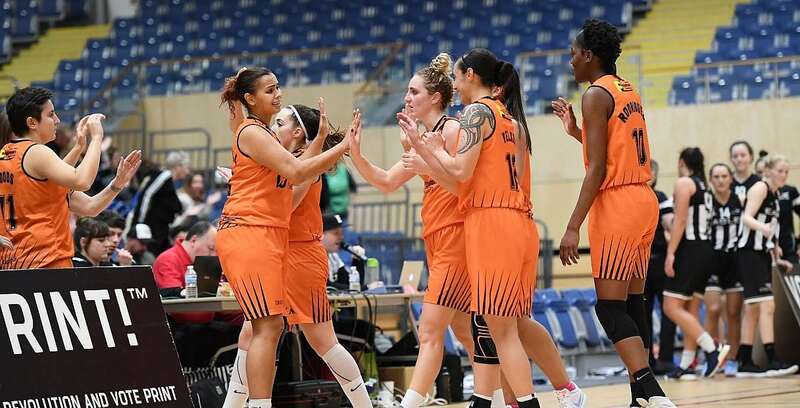 Westfield Health Sheffield Hatters overcame Newcastle Eagles on the road, winning a tight game 78-73 to open the season with consecutive victories. It was a big game early in the campaign, as both sides are favoured and had started well, with Eagles now slipping to 1-1. Turning point – Eagles held a nine point lead in the third quarter which was wiped out with 11 Sheffield points in a row. The teams exchanged the lead thereafter with the hosts one point up heading towards the final two minutes, before an Alison Gorrell three-pointer changed the momentum. She hit another in what became a 9-2 run as Sheffield went 77-71 up late in the game. Key stat – Hatters’ defence forced the hosts into 25 turnovers, from which the visitors scored 23 points; while they only turned the ball over 11 times themselves. Game hero – Former Tynesider Alison Gorrell hit some big shots late one, and she posted one of the stat lines of the season so far, with 24 points, nine rebounds, eight assists and seven steals.